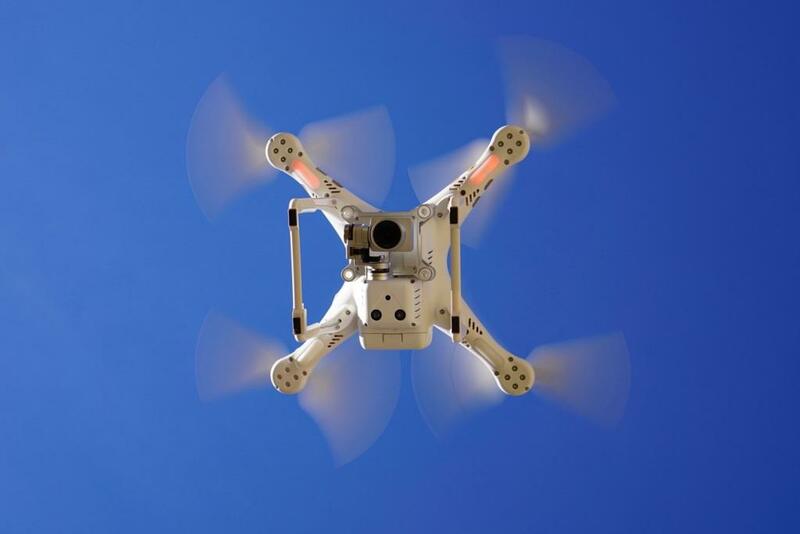 Drone surveillance is quickly becoming a reality in many jurisdictions due to its relatively low cost and its ability to provide answers that were previously hard to get.  Axis Vero Incorporated employs the use of drones for conducting special reconnaissance in remote regions, safe asset monitoring, and to assist in missing persons investigations. Axis Vero Incorporated uses various drones to accomplish a variety of tasks that were previously too risky or too expensive for most clients to have conducted. In missing persons cases we have been able to search marshes and swamps with fly overs that would traditionally have required far more man hours and resources and in some cases could have put investigators at physical risk. Axis Vero Incorporated conducts regular maintenance of its drone fleet and is careful to use it appropriately and within the legal guidelines for each jurisdiction to ensure that evidence is acquired in a manner that reduces or removes liability from our clients, maximizes the intelligence gathered, and complies with privacy laws to assist in its admittance into court proceedings where required. While a drone cannot be used to circumvent the law, it can provide valuable insight to an investigator that would otherwise not be known. 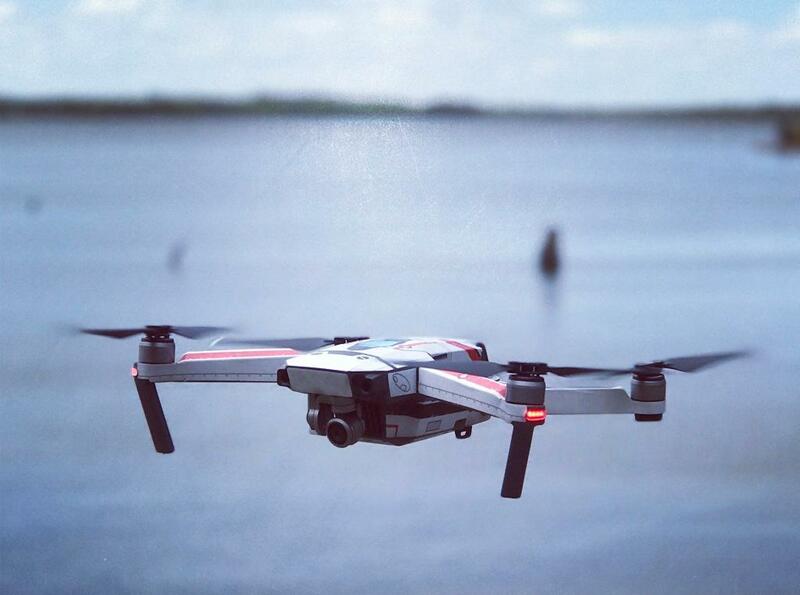 By understanding the layout of an area or establishing coverage of an alternate access route, a drone can improve the investigations odds of success. Further to this, a properly deployed drone can save the client time, money and allow a client to see things that were previously inaccessible.  For example and aerial view of a crime scene or accident scene may reveal information that was not visible from the ground. 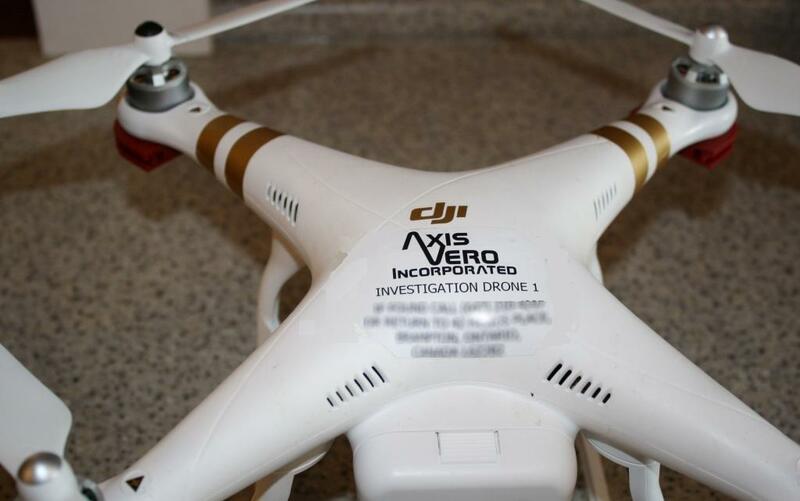 Drones are also used in asset location and tracking investigations and because Axis Vero Incorporated uses the same high end drones that many police services use, we are also able to provide accurate records for court to prove our due diligence and adherence to local privacy laws have been met. With High Definition and Ultra High Definition Lenses, Assignment Specific Filters and Skilled Operators, Axis Vero Incorporated ensures the client’s requirements are always in focus.